We are often called upon to advise clients in relation to claims on estates in relation to such things as challenging the validity of the Will (such as due to lack of mental capacity when the deceased person made the will or duress) or what is known as a Succession Act claim or a family provision claim (where a person says that adequate provision was not made for them in a Will). We discuss the latter here. The purpose of the Succession Act is to seek to ensure that “adequate” provision is provided from a deceased’s estate to the family members of a deceased person (and others). Claims under the Act are based on needs. Claims must be made within 12 months of the date of death of the deceased (although in limited circumstanced, this time limit can be extended). To make a claim, you must first establish that you are an “eligible person”. Assuming you are an “eligible person”, you must demonstrate needs beyond the provision that was made for you in the Will (if any) for your proper maintenance, education or advancement in life. - were, at any time, member of a household of which the deceased a member. * A “close personal relationship” is a relationship other than a marriage or a de facto relationship between two adult persons, whether or not related by family, who are living together, one or each of whom provides the other with domestic support and personal care but not for reward or on behalf of another person or organisation. To make a claim, the proceedings are usually commenced in the Supreme Court by way of Summons and evidence will be required in an affidavit setting out the nature and history of the relationship, contributions made to the deceased’s property and wellbeing, details of your financial need and any other relevant factors. Simply having financial needs and showing some level of dependence on the deceased is not the end of it. The Court will have to weigh up many other factors, such as the size of the estate, the deceased’s wishes (such as those stated in a statement of testamentary intention or other similar document), competing claims from others, circumstances and events that may tend to dis-entitle a person from a benefit and so on. Litigation is a lengthy and time-consuming process and it is an emotional one with family relationships being strained by what may be contained in affidavits or said in the witness box at a hearing. That said, often the estate pays the costs (or a large proportion of them) involved in such cases so it may not be a financial burden to enforce your rights. Most cases settle prior hearing and usually at a mediation that can be arranged by the Court or by private agreement between the parties. Settlement is often advised to avoid the risks, costs (and emotional cost) of litigation and to help preserve any family relationships. Often we act for the executors of an estate, but we also act for beneficiaries and those that are not mentioned in Wills at all. Did you know that your superannuation does not necessarily form part of your estate when you die? 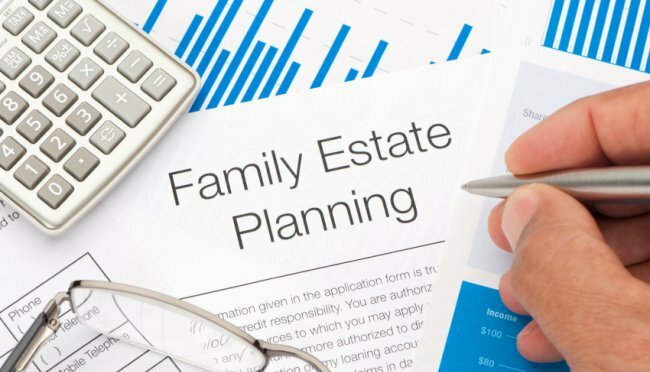 This can cause problems unless it is properly dealt with as part of your Estate Planning. Your superannuation will not be dealt with in accordance with your wishes (in your Will) unless you have a valid and binding beneficiary nomination in place. The trustees of most funds have discretion as to who to pay benefits to. If you have no dependants, the trustee will likely pay it to your estate, but why take the risk? Take control of your superannuation death benefits and put in place a beneficiary nomination today. To avoid applications to the Superannuation Complaints Tribunal or the Supreme Court, make a nomination – they can be binding or non-binding, lapsing or non-lapsing and require formalities such as 2 witnesses etc. The Powers of Attorney Act 2003 (NSW) provides for a person to appoint another person as their attorney to make financial and contractual decisions on their behalf. 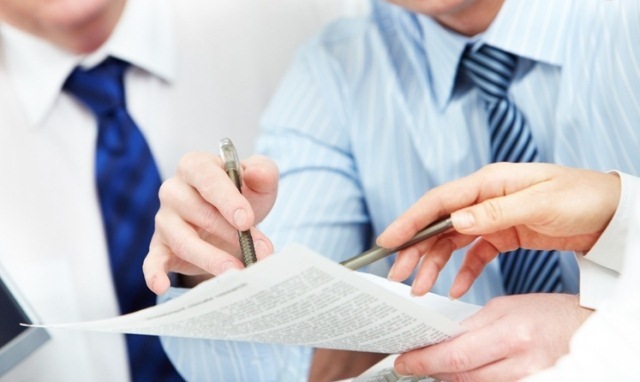 The document granting a power of attorney is a prescribed form under the Act. A general power of attorney does not require a solicitor’s certificate however, it ceases to be of effect if you lose mental capacity (like where you are in a coma or suffer from dementia). An enduring power of attorney on the other hand continues to be effective if you were to suffer such an incapacity. For this reason, an enduring power of attorney must be explained to you and witnessed by a lawyer who will provide a certificate in the prescribed form. We usually recommend an enduring power of attorney so that if some event happened to you that affected your capacity, your attorney would still be able to assist you. If you are suffering from any illness, have deteriorating health, are going overseas or interstate or just want peace of mind, appointing an attorney to assist you to manage your affairs is generally a good idea. The nominated attorney has the ability to decide whether or not to accept that role by signing it. You can choose when your power of attorney is to take effect. It can be restricted to only take effect if a registered medical practitioner certifies that you are of unsound mind, upon some other event (such as whilst you are overseas), from a date you choose or, it can operate immediately (for convenience). 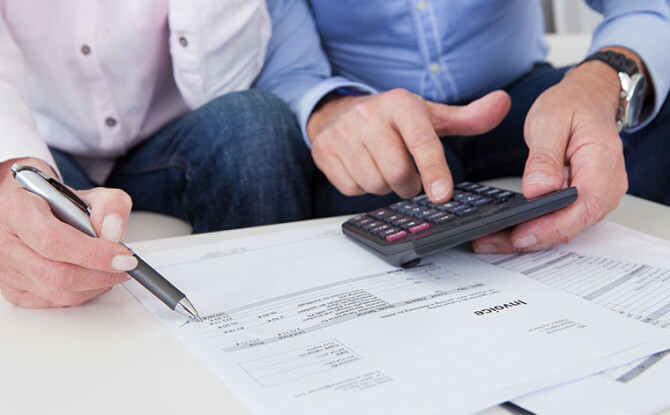 You can give the power of attorney for specific purpose (for example to assist with the sale or purchase of a specific property or to attend an auction and bid on your behalf), for a specified time (for example, between 2 dates) and you can give directions on how powers are to be exercised (such as not to bid above a certain level or to only sell for a certain reserve price). You can have a power of attorney for situations of necessity, like where you are ill or absent, or simply for convenience, but you have to appoint someone you trust without reservation. Provided you remain of sound mind, you can revoke a power of attorney at any time by signing a form of revocation and providing the attorney with that revocation. 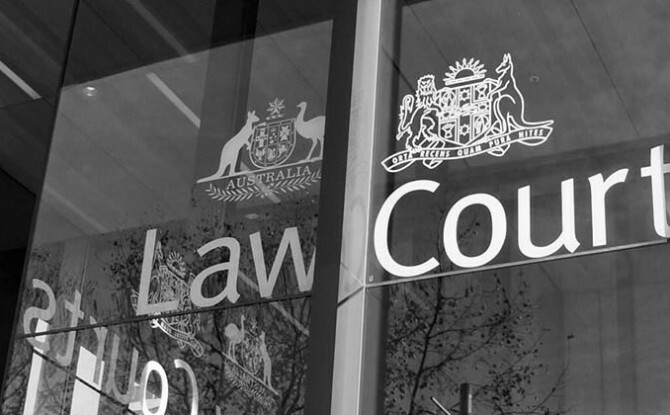 The New South Wales Civil & Administrative Tribunal can review or revoke a person’s appointment as a power of attorney and can make a financial management order appointing a new attorney (or attorneys) or by appoint a representative of the NSW Trustee & Guardian if it is considered that your attorney not making appropriate decisions on your behalf. 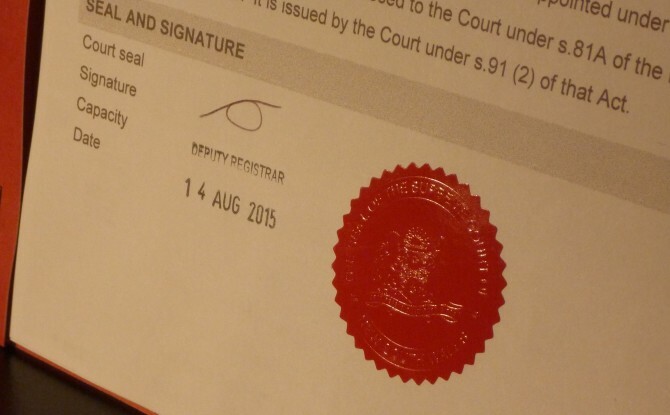 DO I HAVE TO REGISTER THE POWER OF ATTORNEY? A power of attorney must be registered at the Land & Property Information Division of the New South Wales Department of Lands if it is being used for dealing with land in NSW, such as selling, transferring, mortgaging property and the like. Most parents want to give their kids a headstart in life. Often, this takes the form of money for a car or a deposit for a first home. ran into financial difficulties or became a bankrupt? 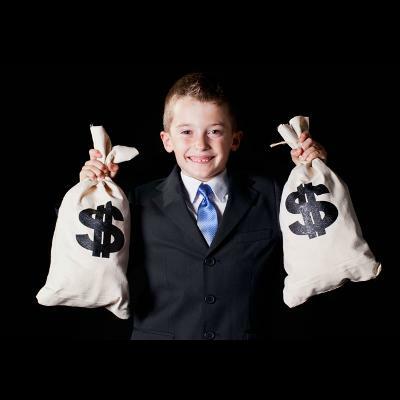 There are better ways to help your kids than a simple gift of money – protect it so it can continue to be used for their benefit even if they get into financial trouble. on their separation or divorce, it would be an asset of their relationship and be available for distribution between your son or daughter and their partner under the Family Law Actor the Property (Relationships) Act. on death, those funds will flow to their beneficiaries as stated in their Will (or if they don’t have a Will, in accordance with the laws of intestacy). on bankruptcy, their trustee in bankruptcy will be able to use those funds to pay themselves and any creditors. In order to protect against these types of events, the advance needs to be documented as a loan. In the absence of such a document, the “presumption of advancement” applies because of the relationship of parent and child and it will be considered a gift. If your child died, got into financial strife or had matrimonial issues, the loan could be called in – and would be available to lend again once things had settled. 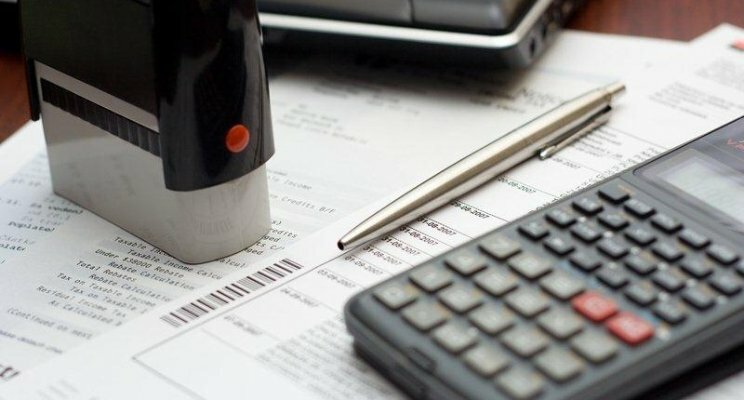 Ideally, in addition to a Loan Agreement, some form of security for the loan could be provided, such as a Mortgage or Caveat over land or a Security Interest registered on the Personal Property Securities Register. Craig Pryor is principal solicitor at McKillop Legal. For further information in relation to litigation and dispute resolution or any commercial law matter, contact Craig Pryor on (02) 9521 2455 or email craig@mckilloplegal.com.au.